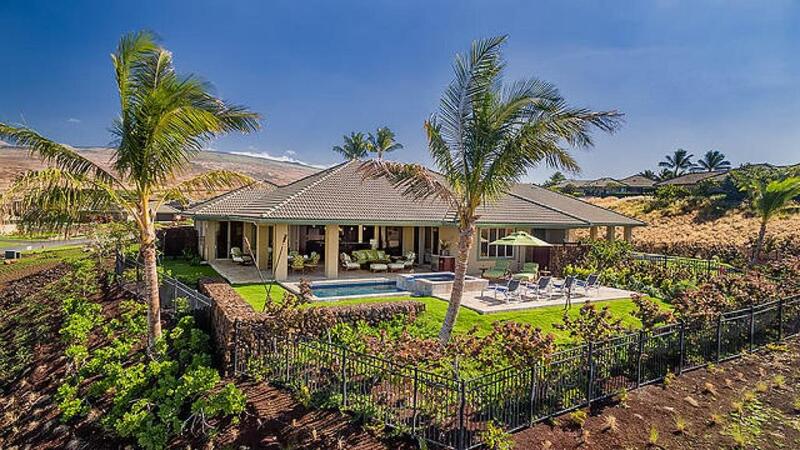 Waiulaula Villa 327 is located in Hapuna Beach. This property offers a private pool and free WiFi. The vacation home is composed of a fully equipped kitchen, and 4 bathrooms. A TV is offered. 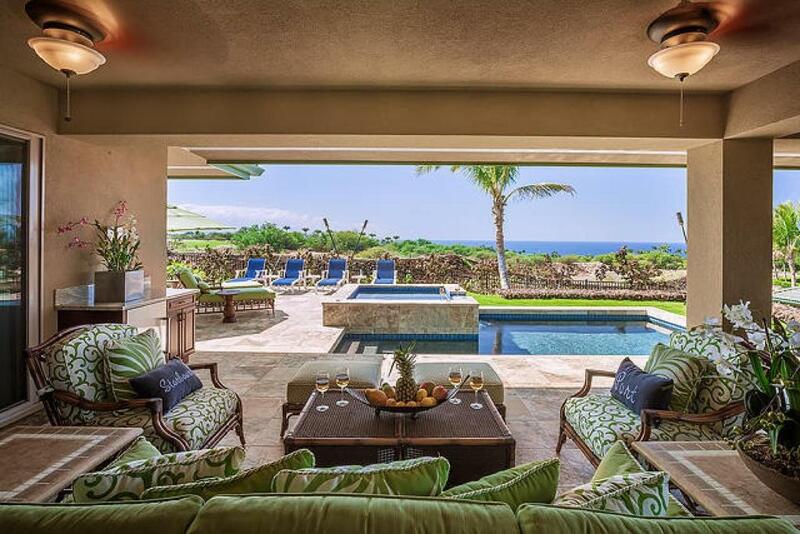 When would you like to stay at Waiulaula Villa 327? This holiday home features a dishwasher, tumble dryer and seating area. 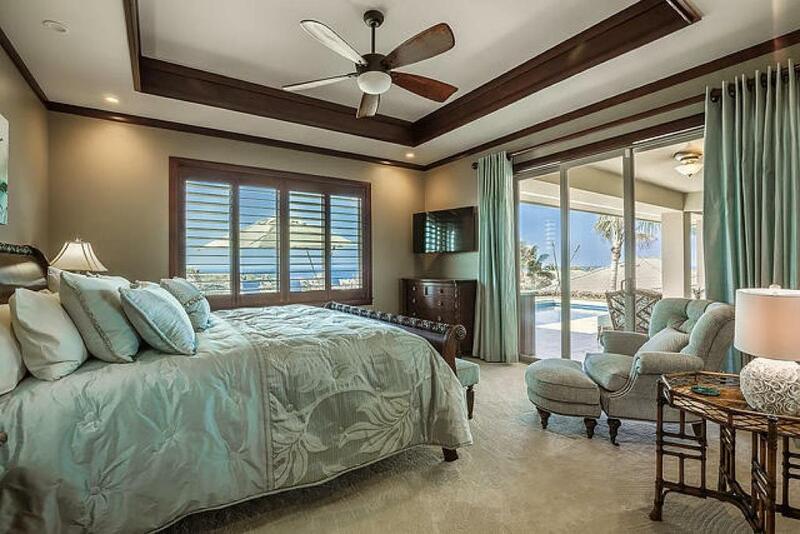 This newly constructed (2015) resort villa is a must see! Wai'ula'ula Villa 327 is an outstandingly decorated 3 bedroom, 3.5 bath Townhome villa with a private pool (unheated), hot tub and unobstructed ocean views. 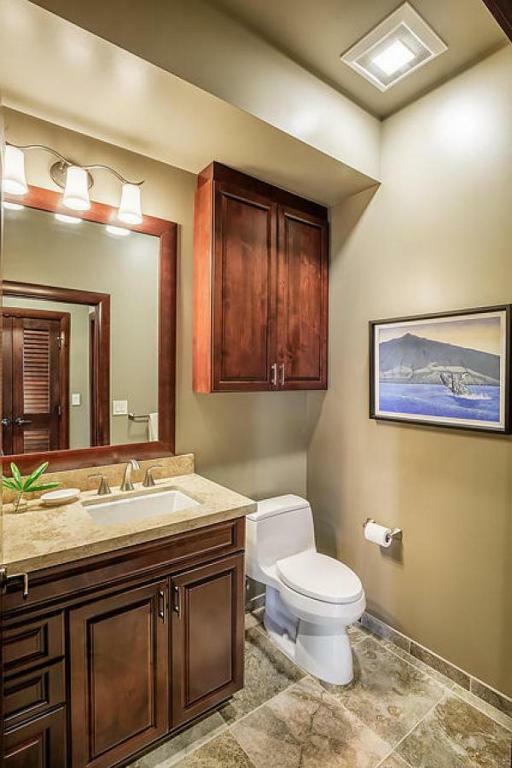 The owner spared no expense and added developer upgrades throughout the villa, including an extended lanai area with lounges and seating for your whole group, two outdoor showers, and upscale Tommy Bahama furnishings. The villa offers two master bedrooms, each with king size beds, flat screen TV's, walk-in closets and gorgeous en suite bathrooms. 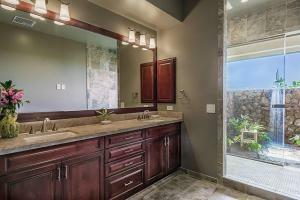 The third bedroom has a king size bed, television and it's own private bathroom with a shower. This villa was designed for your ultimate vacation with a fully-stocked chefs kitchen, ample seating and dining options and every detail to make this the most comfortable vacation home to entertain and relax in. 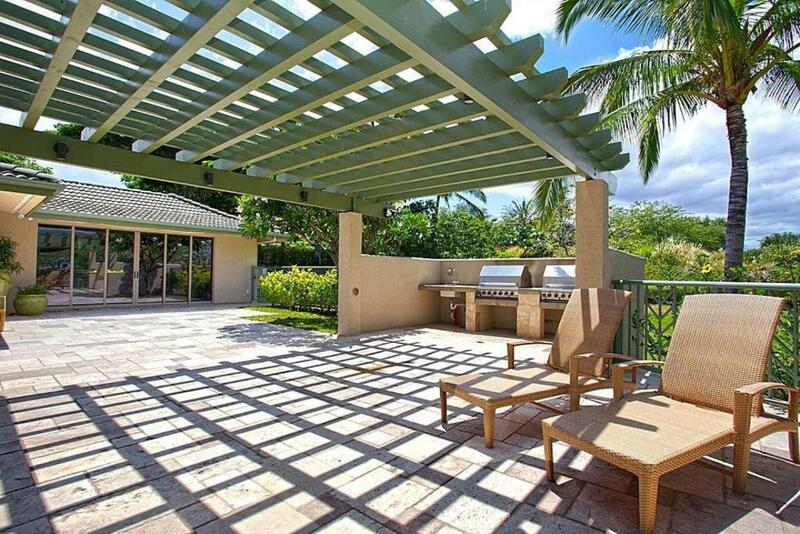 Amenities include free wireless internet, central air conditioning, spacious covered lanai with BBQ, fully equipped kitchen with dishwasher, washer and dryer with detergent provided, iron and ironing board and hair dryer. 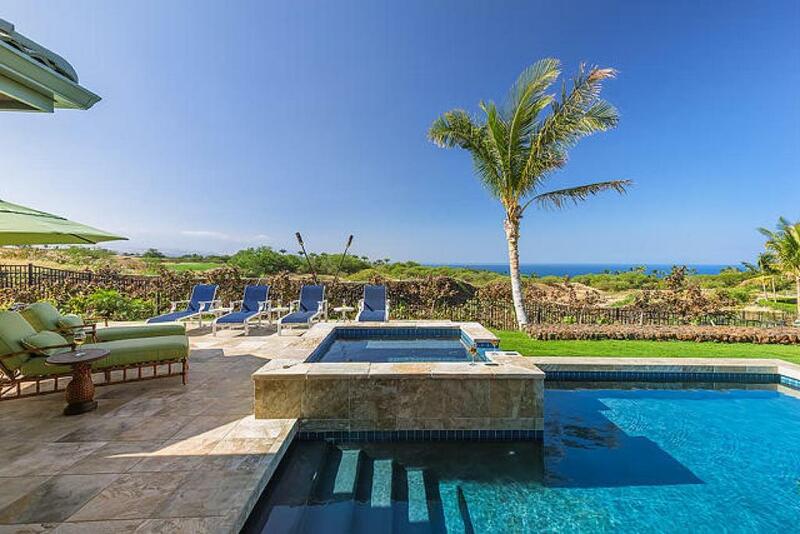 All guests who stay at Wai'ula'ula will have access to use the communal pool & hot tub and fitness room. 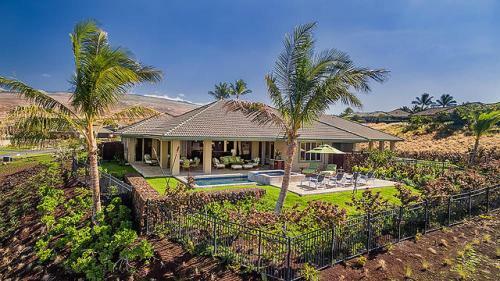 South Kohala Management (SKM) manages residential vacation rental properties that are privately owned by individuals. Our check-in office is located at the Mauna Lani Terrace & is open daily from 9:00am - 5:00pm. We are available for guests who need assistance, have questions or would like recommendations for activities, beaches, restaurants, services, etc. We are also available after-hours to assist in case of a property-related emergency. Guest also have the option to purchase membership privileges to use the Mauna Kea Resort Club facilities during your stay and must be purchased directly through Mauna Kea Residential Guest Services at least 2 weeks PRIOR to your arrival. Our Reservations Department will provide you with the registration form (when you make a reservation) and it will be your responsibility to complete & return this form back to Mauna Kea Residential Guests Services. Purchase of this membership includes the following privileges at the Mauna Kea Beach Hotel and the Westin Hapuna Beach Resort facilities: Charging privileges at all hotel facilities, access to hotel beach and pools, towels, use of lounge chairs/umbrellas, reduced golf rates at golf courses, reduced rates at the Mauna Kea Seaside Tennis Club, use of two fitness centers (yoga and group classes available for a fee), and an access card for preferred parking at the hotels. 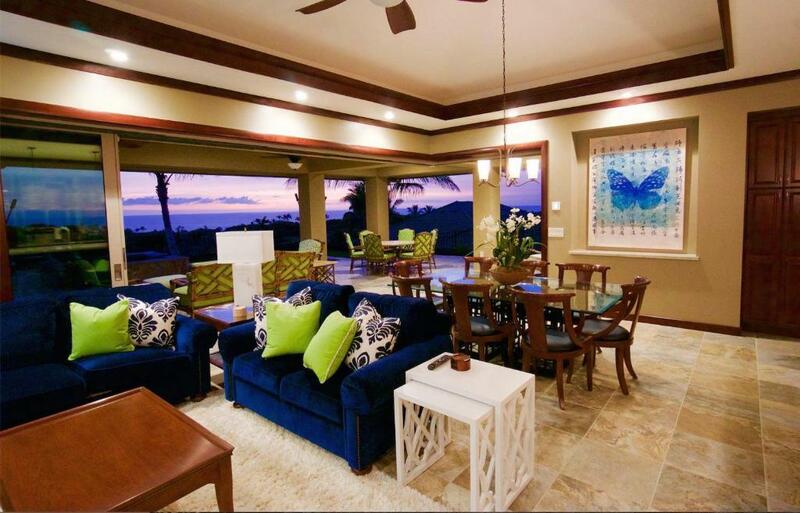 House Rules Waiulaula Villa 327 takes special requests – add in the next step! 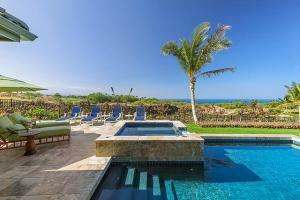 Waiulaula Villa 327 accepts these cards and reserves the right to temporarily hold an amount prior to arrival. Please inform Waiulaula Villa 327 of your expected arrival time in advance. You can use the Special Requests box when booking, or contact the property directly using the contact details in your confirmation. We need at least 5 reviews before we can calculate a review score. If you book and review your stay, you can help Waiulaula Villa 327 meet this goal.